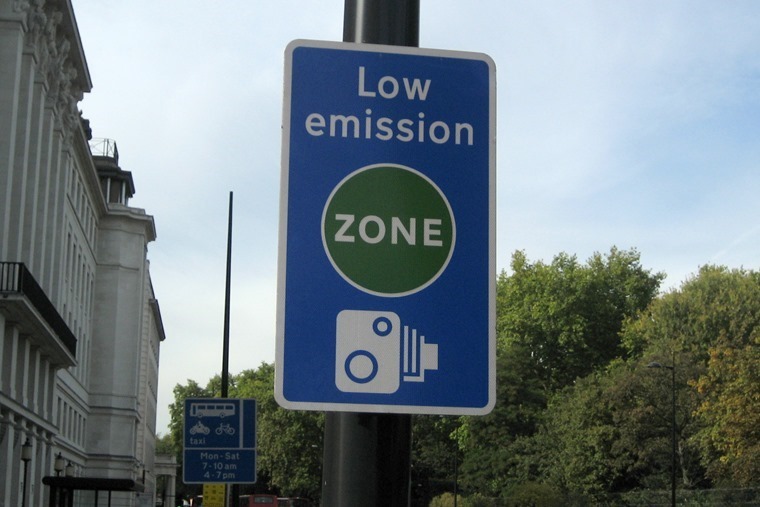 From 8 April 2019, drivers of older, more polluting cars are set to pay an extra £12.50 if they wish to drive into the centre of London after the introduction of London’s Ultra-low Emission Zone (ULEZ). Which cars pay, where is the zone and how much is it? 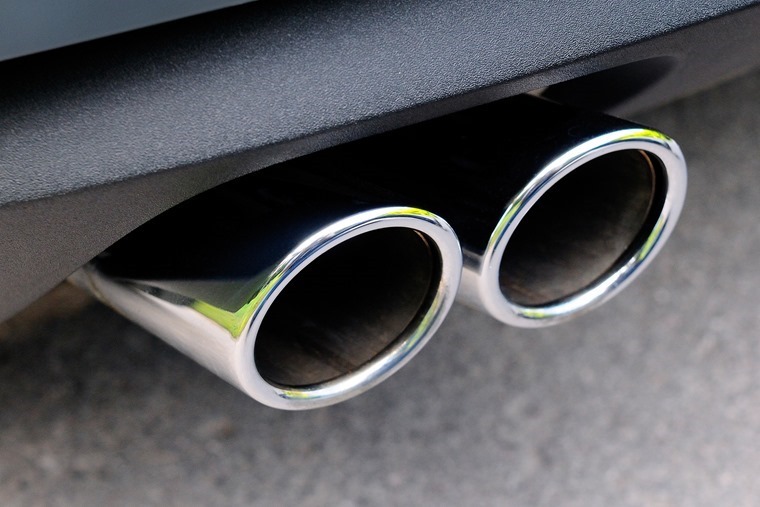 Most diesel cars that are over four years old (pre Euro 6) and petrol cars over 13 years old (pre Euro 4) will be faced with the fee, which has been introduced to tackle the capital’s air pollution problem. 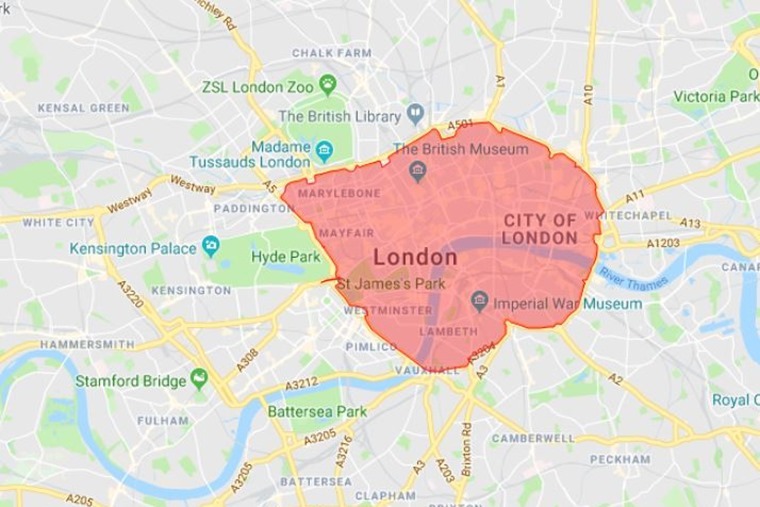 From April 2019, the fee is payable for those driving in the London congestion charge zone. 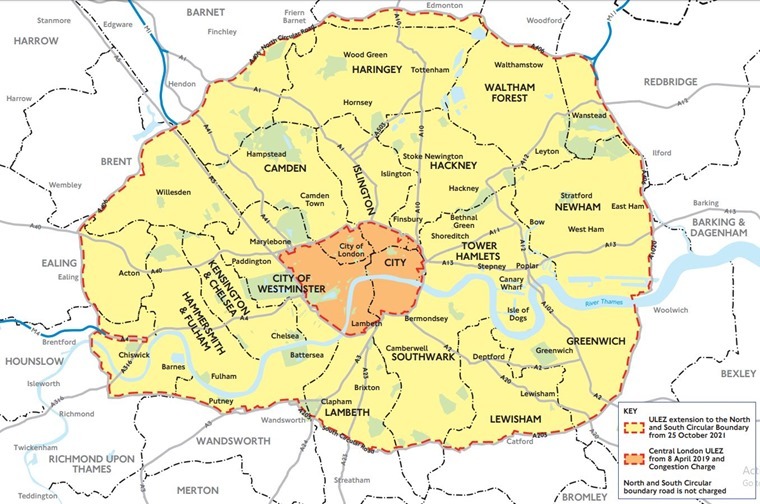 However, from From 25 October 2021 the ULEZ boundary will be extended to create a single larger zone bounded by the North and South Circular Roads. If you are driving any petrol or diesel vehicle within this enlarged area you will also need to meet new tighter emissions standards or pay a daily charge. Unlike the congestion zone – which is £11.50 and payable on weekdays between 7am and 6pm – the ULEZ will be payable 24 hours per day, seven days per week, every day of the year. All vehicles except black cabs are liable, with cars, motorbikes and vans costing £12.50. However, commercial, non-compliant lorries, buses and coaches face a daily £100 charge. Studies claim the move could save thousands of lives in the long run, as well as reducing the capital’s tailpipe output by around 45%. It’s a move that’s been welcomed by health campaigners, with the British Heart Foundation commenting: “The Ulez will help reduce the levels of dangerous pollutants in the air Londoners breathe and crucially, it will help to protect the health of the most vulnerable people across the capital”. However, some have criticised the new ULEZ plan because it means that small business owners will have to pay to upgrade their vehicles – some of whom may not be able to afford to. 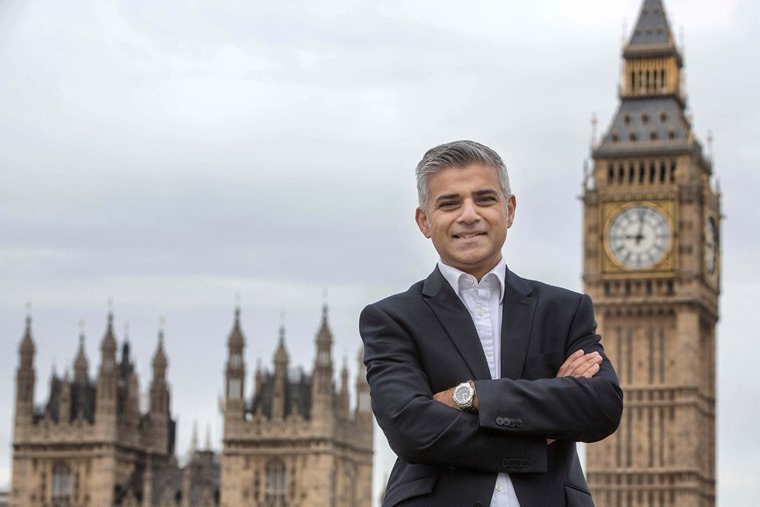 Mayor Sadiq Khan introduced a £23m scheme that’ll help smaller businesses and charities scrap older vans and minibuses. There’s also a £25m fund been created to support those on lower incomes to scrap older cars and switch to cleaner, newer models too. In fact, the ULEZ is just part of the London Mayor’s ambitious transport strategy, which is aiming to see London’s entire transport system to be zero-emission by 2050.